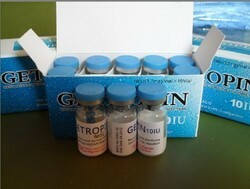 Exporter of a wide range of products which include getropin, natural progesteron injection and xtane aromasin. Aromasin lowers estrogen levels in postmenopausal women, which may slow the growth of certain types of breast tumors that need estrogen to grow. Aromasin is used to treat breast cancer in postmenopausal women. It is often given to women whose cancer has progressed even after taking tamoxifen (Nolvadex, Soltamox) for 2 to 3 years. Aromasin may also be used for other purposes not listed. Aromasin can cause harm to an unborn baby. 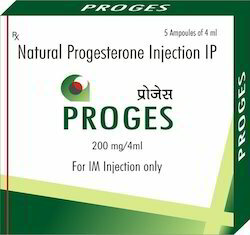 Do not use this medicine without telling your doctor if you are pregnant. It could harm the unborn baby. Use effective birth control, and tell your doctor if you become pregnant during treatment with Aromasin. You may need to take a pregnancy test before using Aromasin, to make sure you are not pregnant. You also should not use Aromasin if you are breast-feeding a baby, or if you are allergic. Before using Aromasin, tell your doctor if you have severe liver or kidney disease, or if you have not yet completed menopause. If you have any of these conditions, you may need a dose adjustment or special tests to safely take this medicine. You may need to keep taking this medicine for up to 5 years. Follow your doctor's instructions. Aromasin may not work as well if you take it together with hormone replacement medication, or while using birth control pills or patches. You should not use Aromasin if you are allergic, or if you are pregnant or breast-feeding. FDA pregnancy category D. Aromasin can cause harm to an unborn baby. 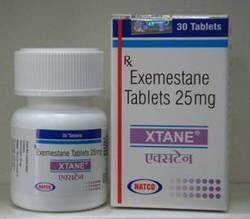 Do not use this medication without telling your doctor if you are pregnant. It could harm the unborn baby. Use effective birth control, and tell your doctor if you become pregnant during treatment.